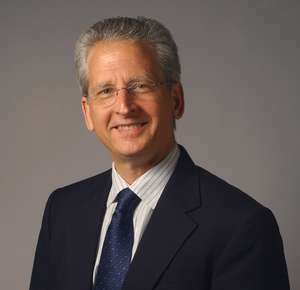 Tom Palaima, Professor of Classics at University of Texas at Austin, was a dear friend of my mother, Joan Morrison. He invited Joan to speak to his class on war at UT, and they were kindred spirits. In his latest piece for the Austin-American Statesman, “Moral conscience is hard to find in the limelight,” writes about Joan and her writings. Here is part of what Tom has to say. I urge you to read his whole piece. 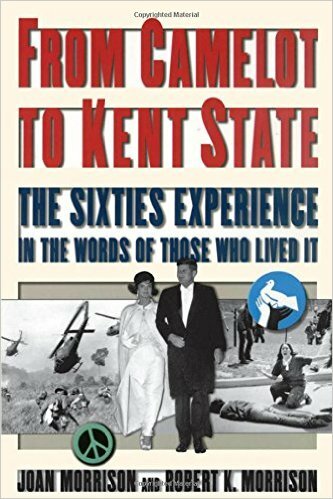 My mother and brother’s book, From Camelot to Kent State. Joan’s oral history makes clear that the widely acknowledged phrase “the banality of evil” has a companion. We apply banality of evil to those who are responsible for monstrously harmful and evil acts, but do not seem evil or cognizant of the harm they cause. You will find the entire article moving and important. I’m touched at Tom’s deft ethical hand in raising key issues for us as we celebrate July 4th this year. And at his saluting my mom as an “intellectual patriot,” an incredible compliment she would have savored. I salute Tom for making us profoundly think.